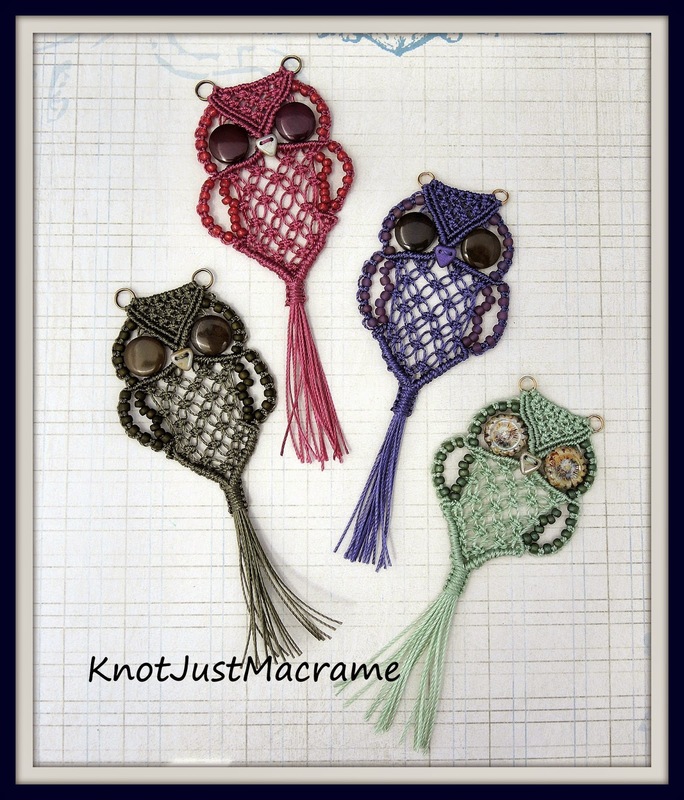 Sherri, I got my Owl tutorial and it looks great. So anxious to try it out. He is a cutie. Good instructions. Would love to make an owl. How do l buy a pattern. ?